Is probate law the same in every state? No. Probate law is different in every state. If you start poking around the internet for information, (which presumably you are because you ended up here) make sure you are getting information relevant to the right state. 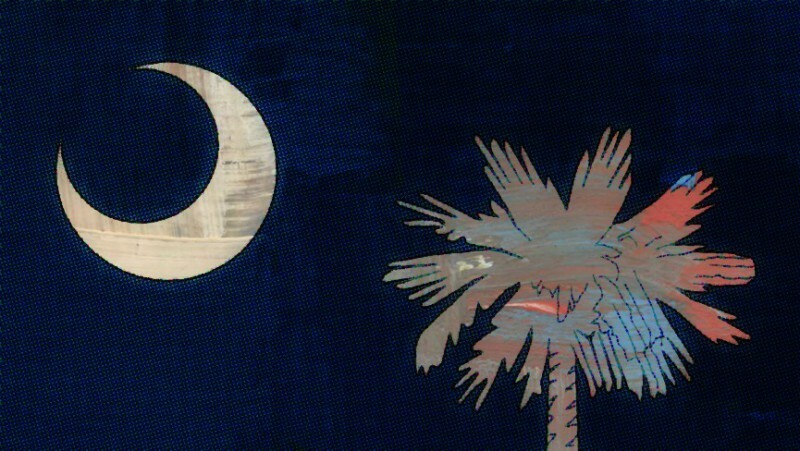 Just because you helped with someone’s estate in Florida, or they do it a certain way in California, doesn’t mean the same rules apply here in South Carolina. PS-This and all my posts are for informational purposes only. I am not your attorney just because you are reading this, and this is not intended as legal advice. If you would like more information, feel free to contact me at (803) 929-0096 or mike(at)belserpa.com.